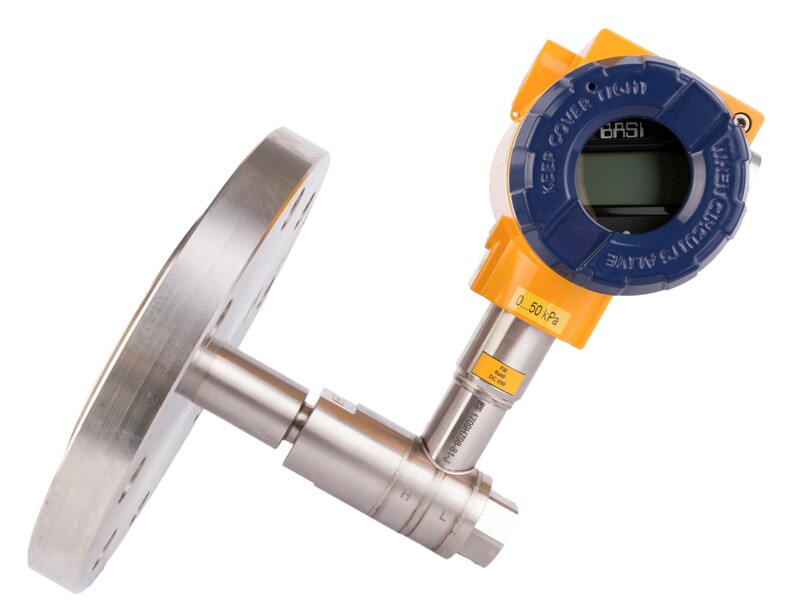 Welcome to the BASI way of process instrumentation. 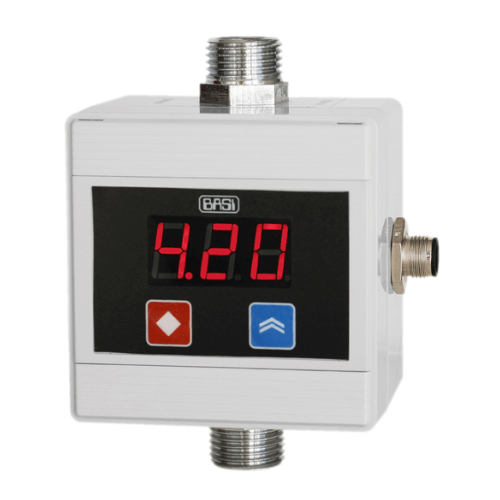 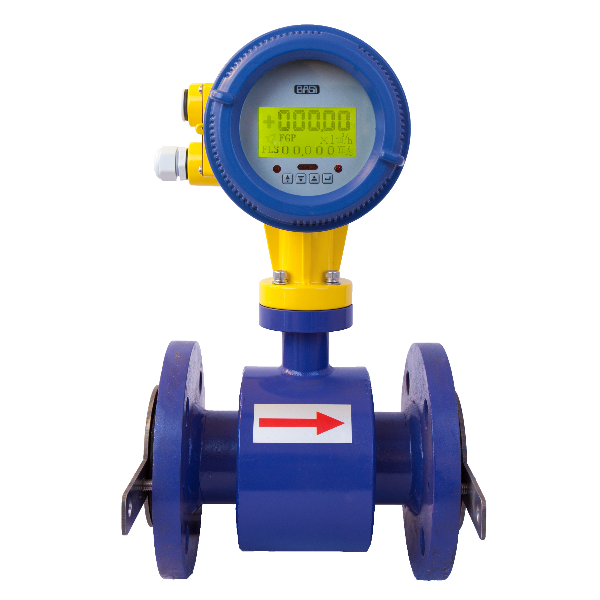 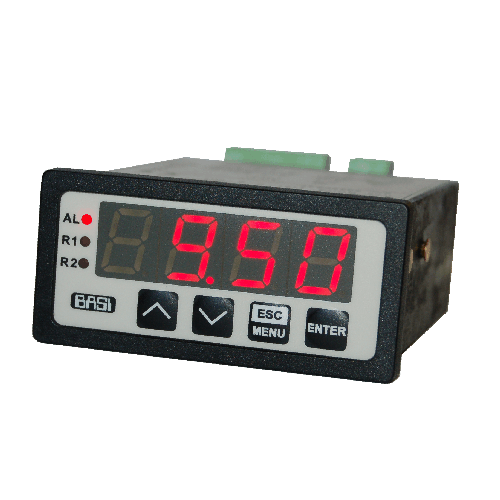 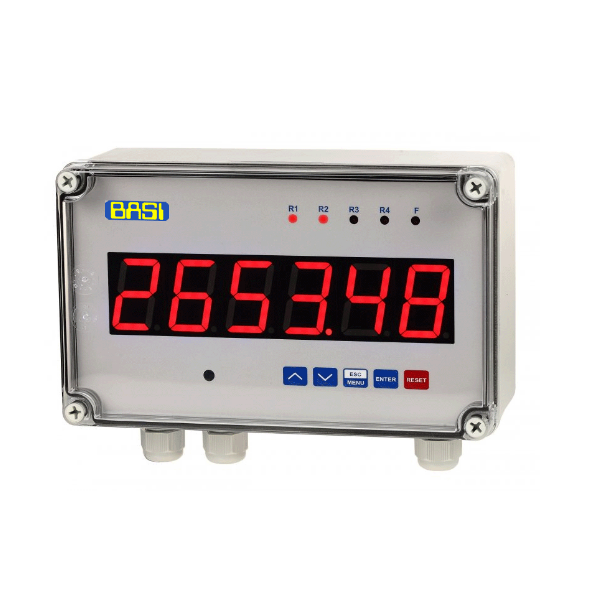 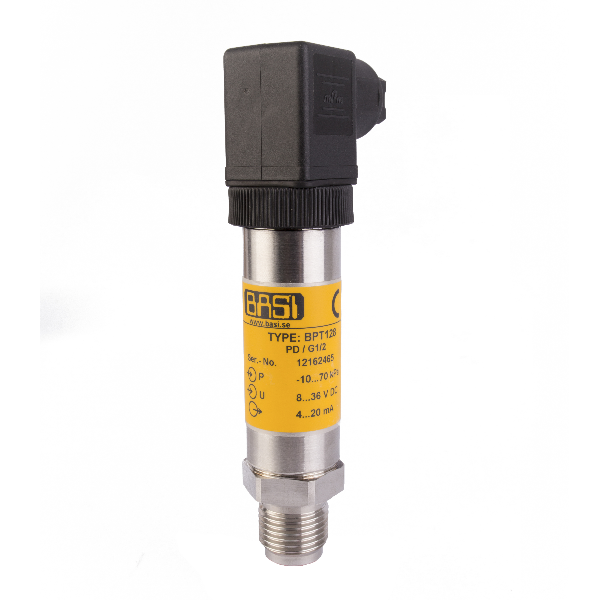 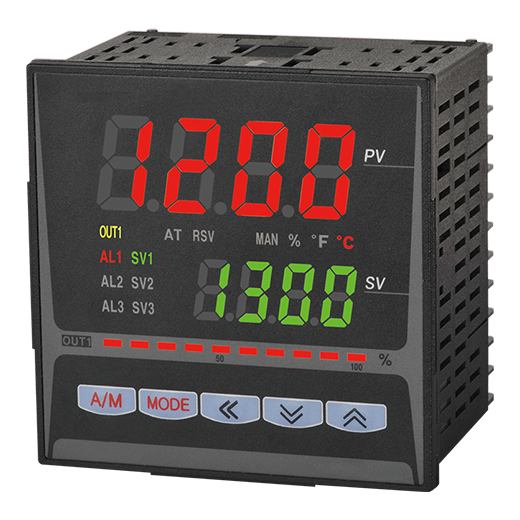 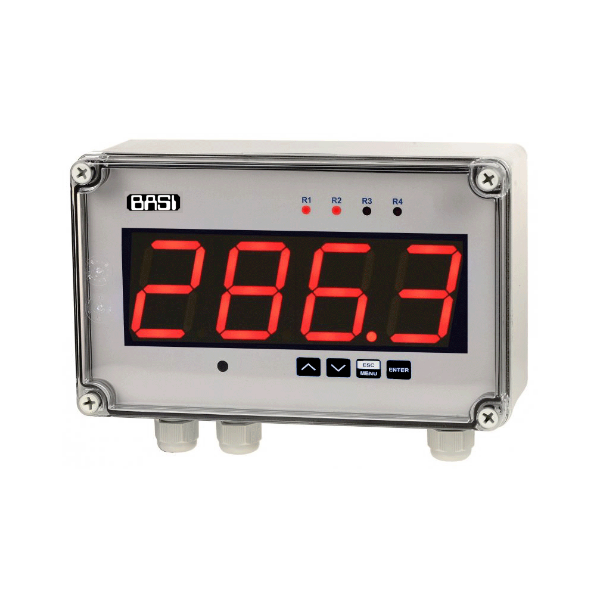 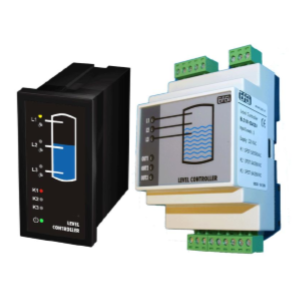 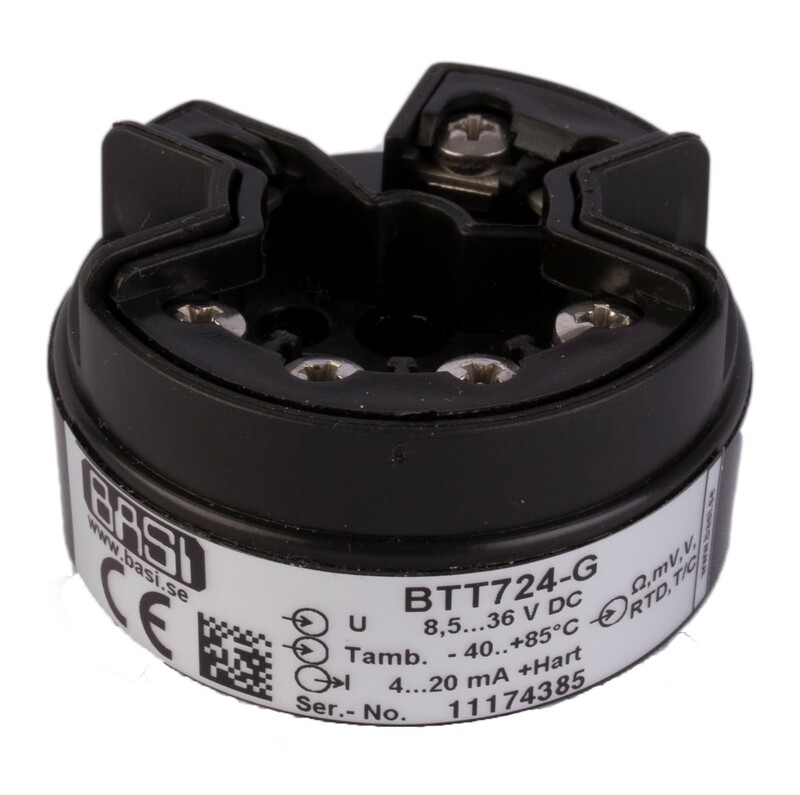 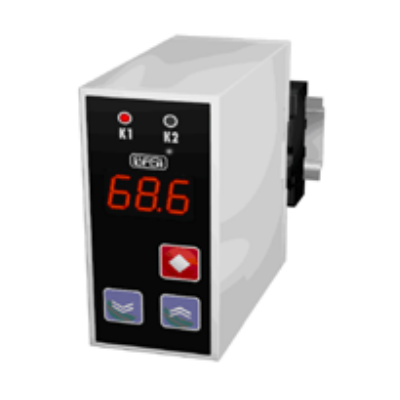 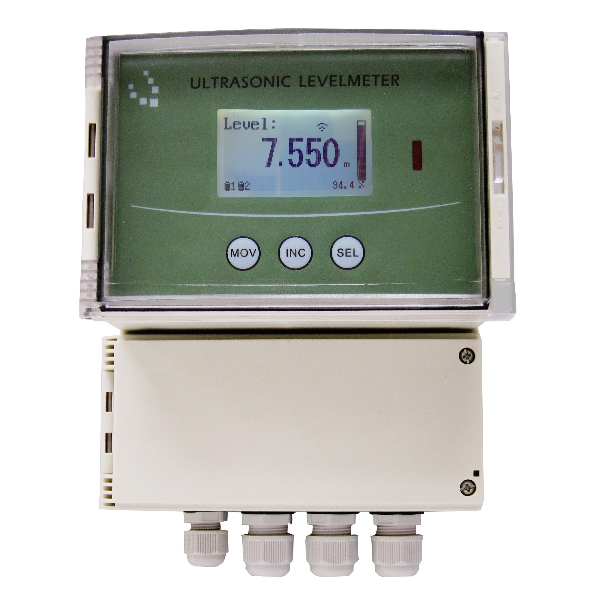 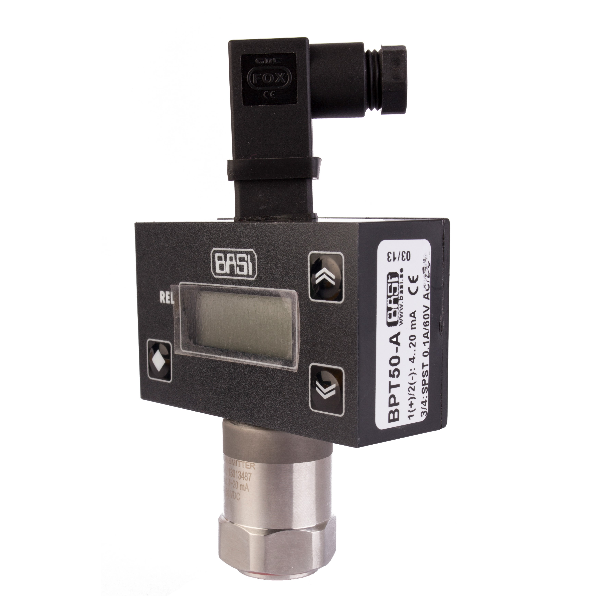 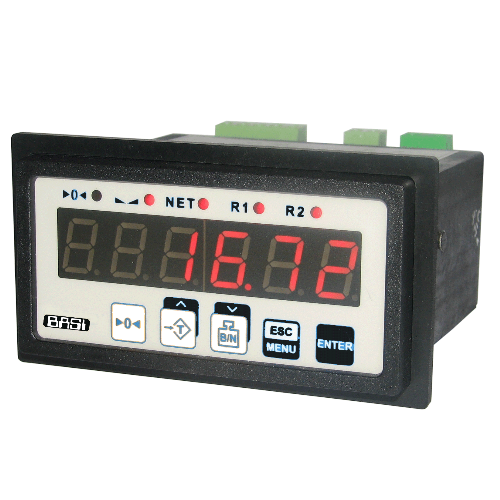 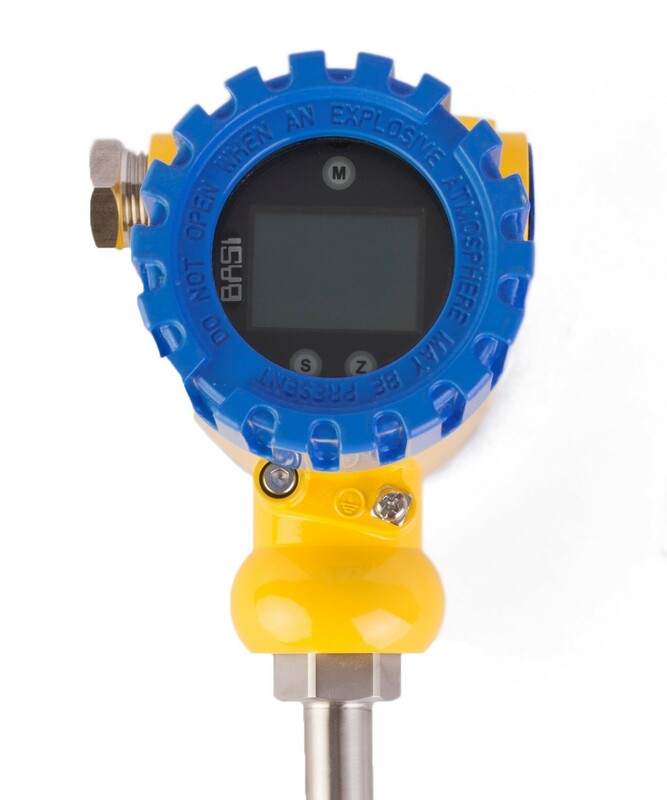 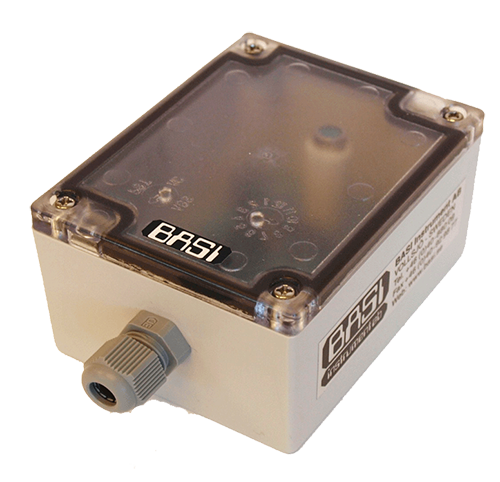 The website is designed to give you an overwiew of the ability of BASI to meet the instrumentation and sensor needs of most process control applications. 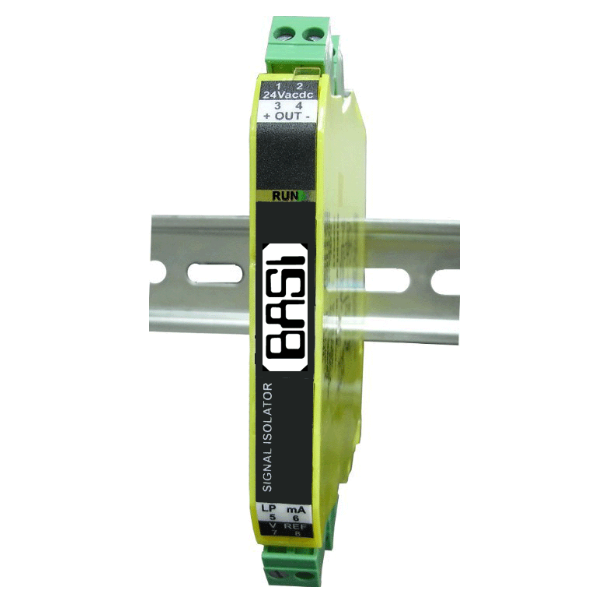 BASI has built up an enviable reputation together with a proven track record. 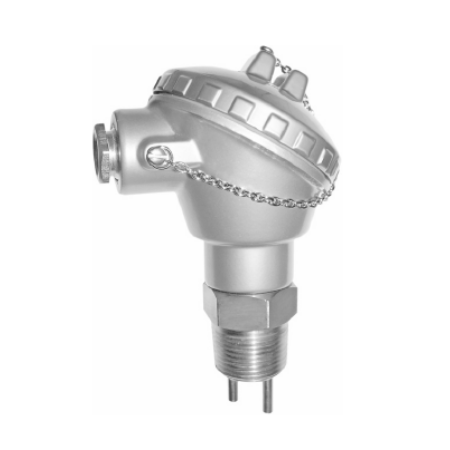 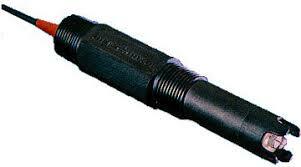 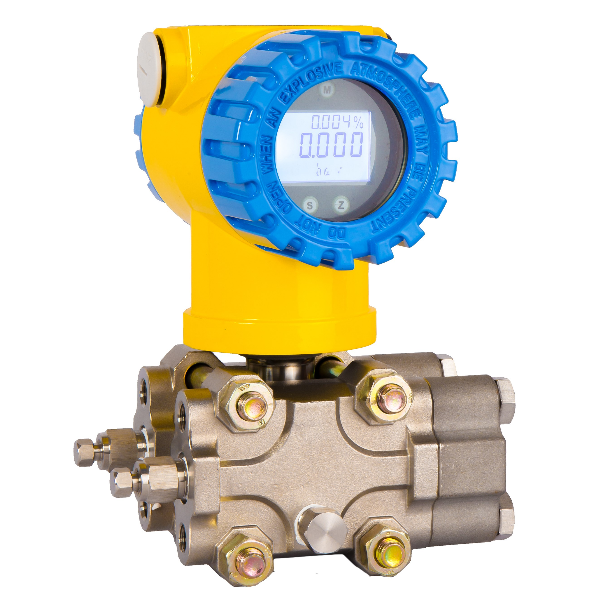 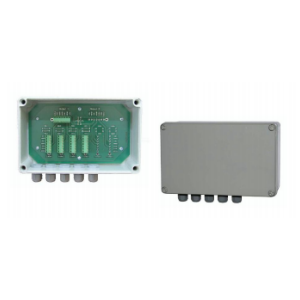 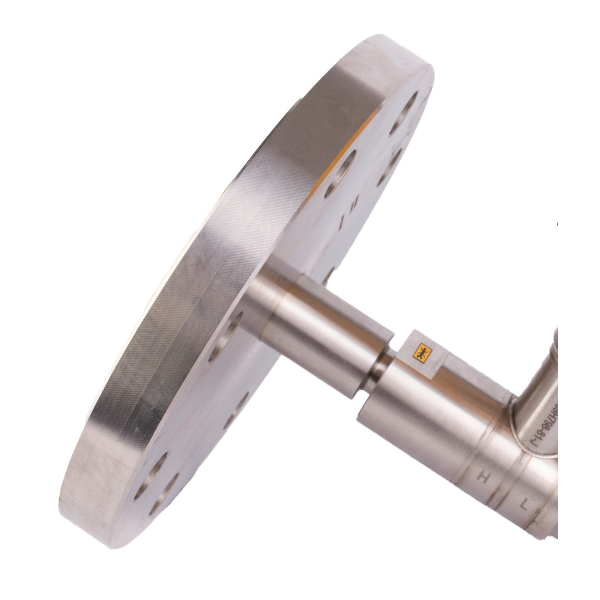 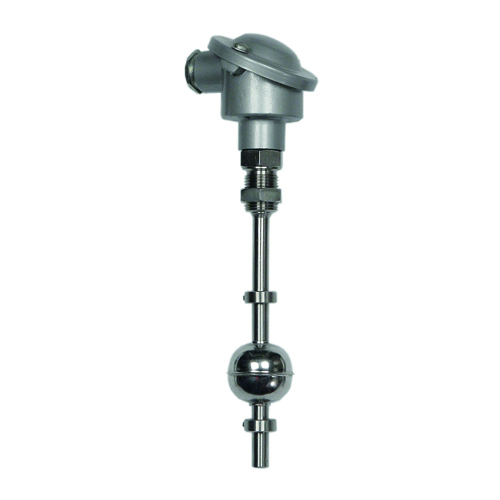 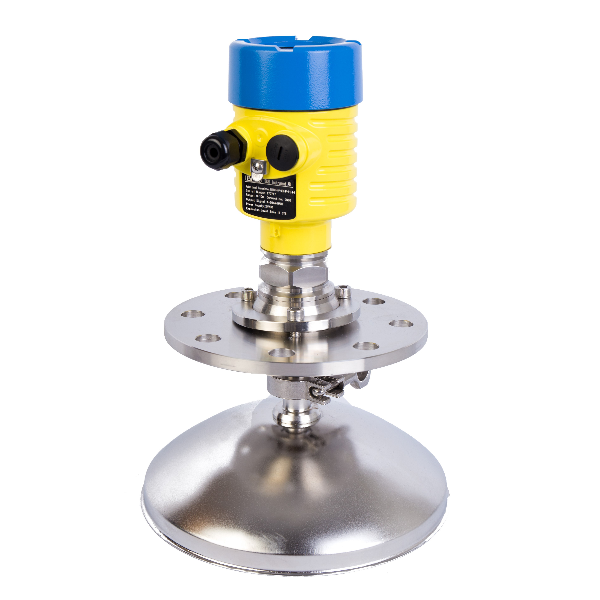 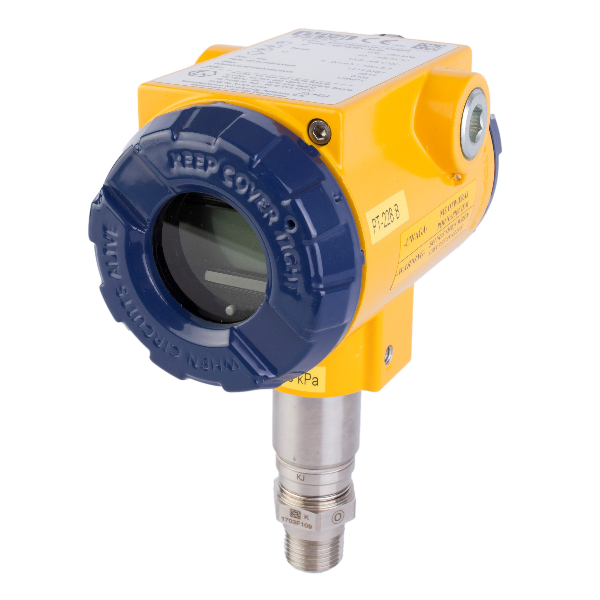 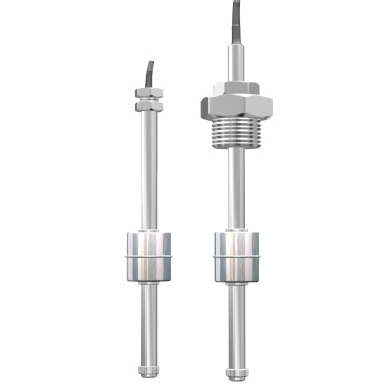 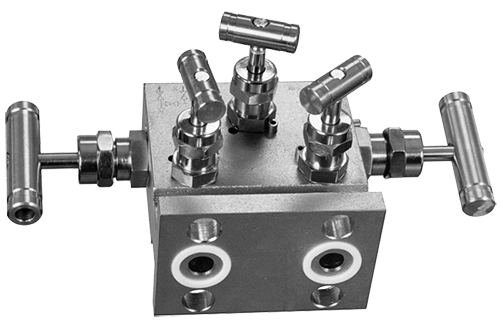 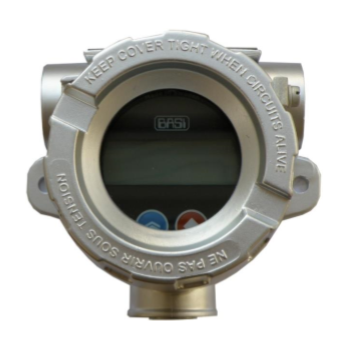 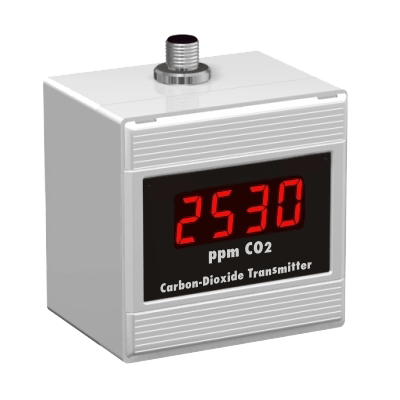 Our instrumentation and associated sensors can be found in many industrial fields and locations all over the world. 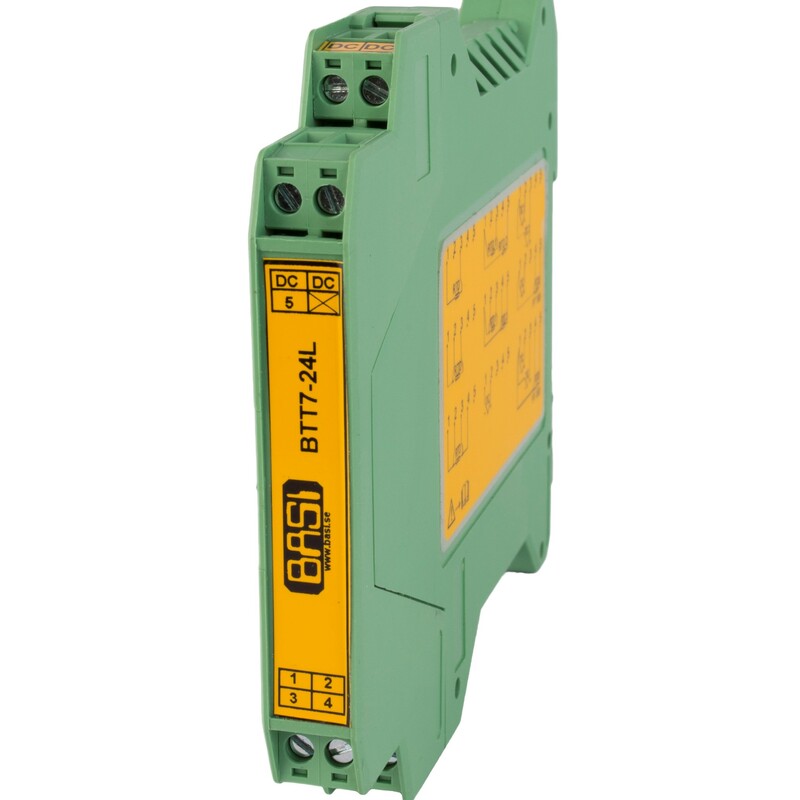 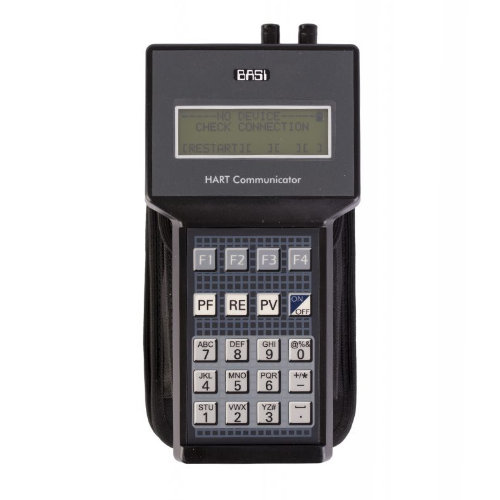 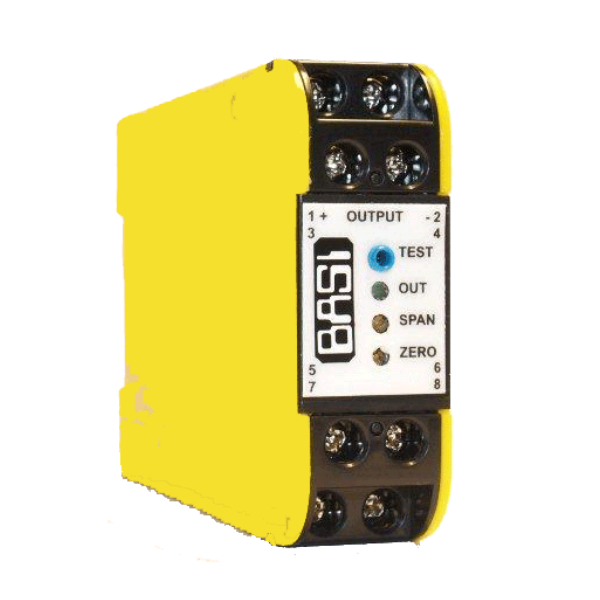 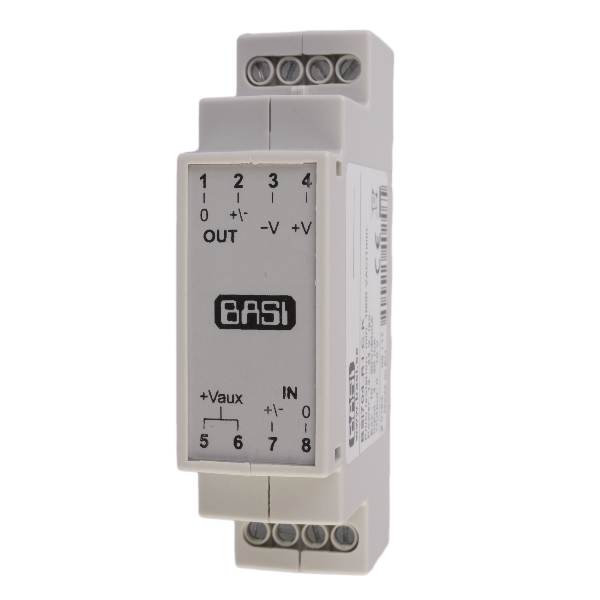 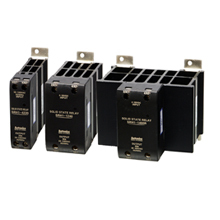 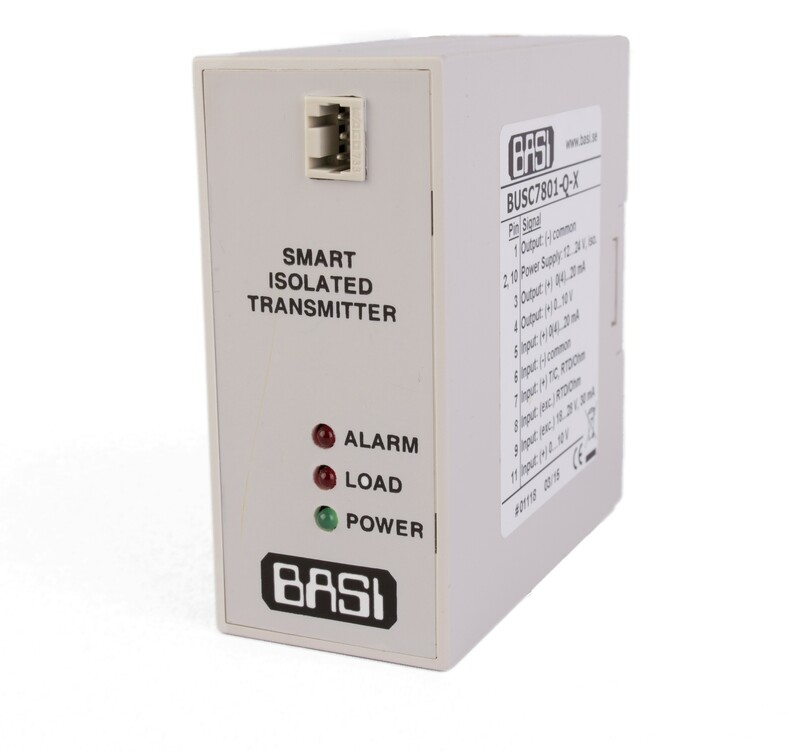 The BASI products are based on state-of-the-art electronics with ease of use and flexibility in mind. 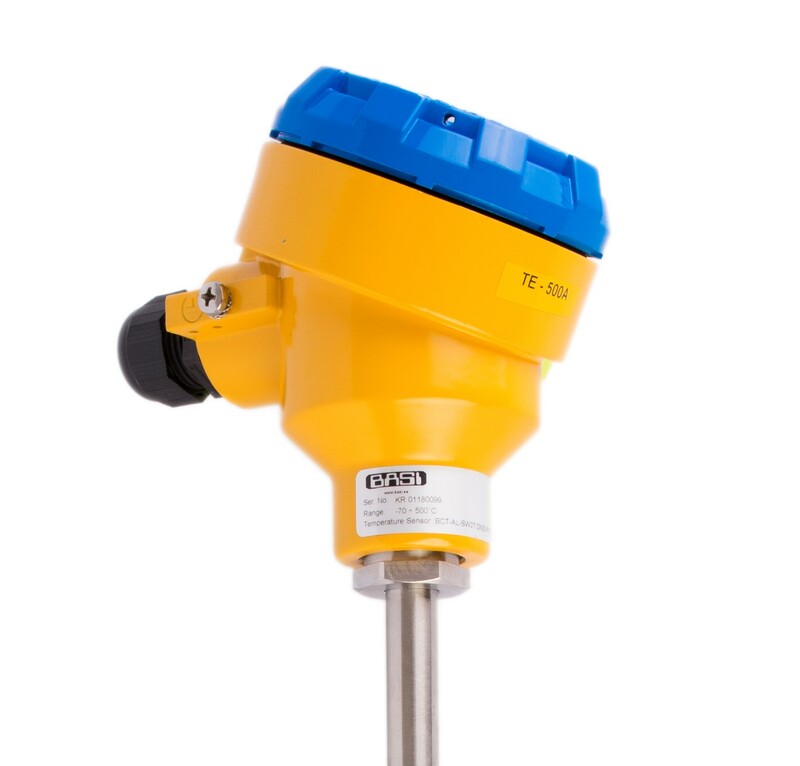 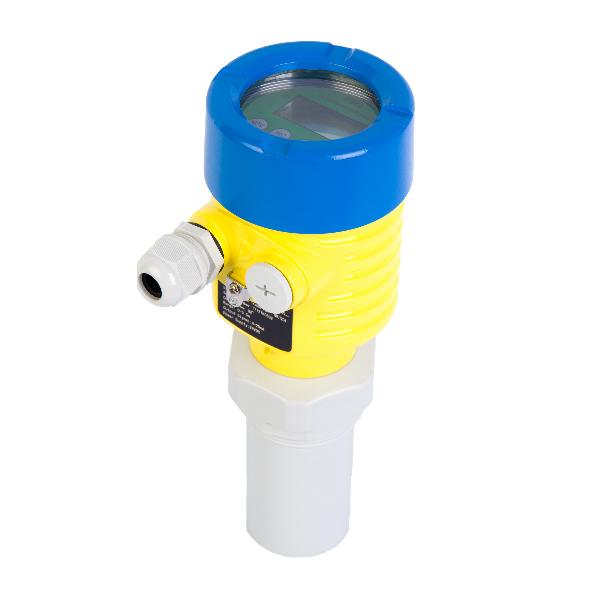 Our product range has grown significantly to meet the requirements of our industrial and laboratory users. 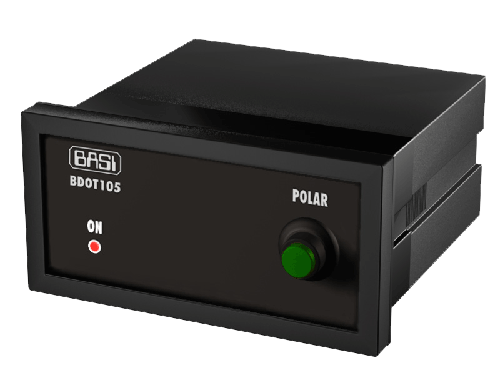 BASI Instrument AB and our sister company, Autonics Scandinavia AB is a Steen Technology AB`s group of company. 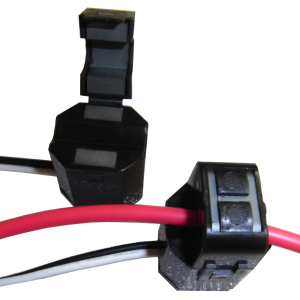 Our office is located close to the city of Malmö in the southest part of Sweden and also close to Copenhagen, Denmark. 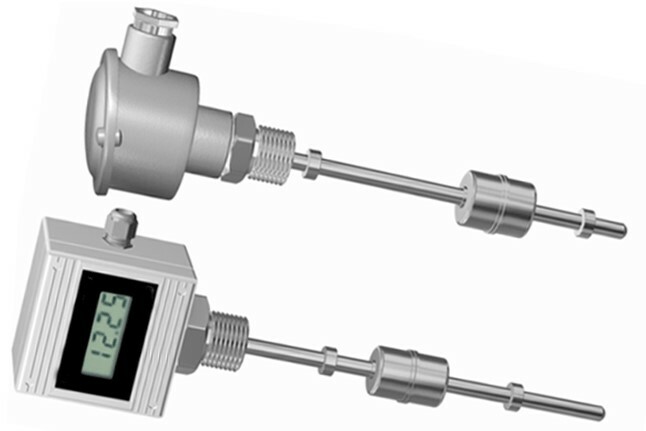 We want to be your partner, serving you with process instrumentation and sensors of highest quality to very competitive prices.